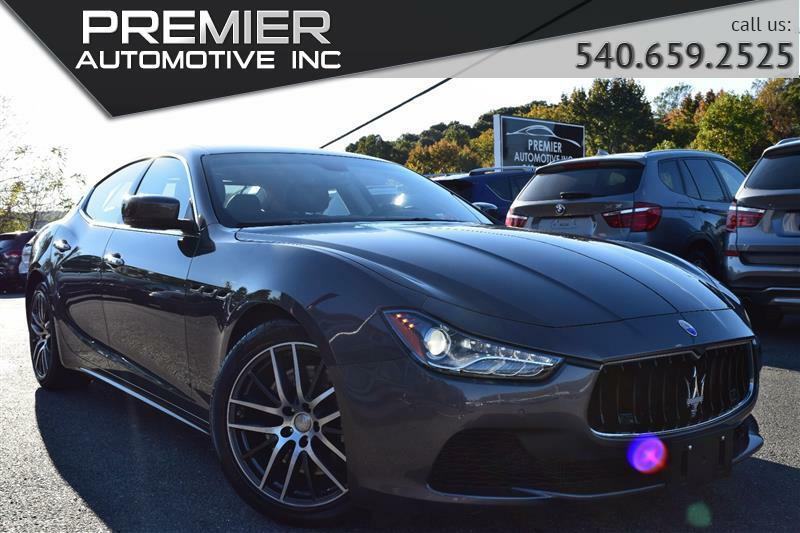 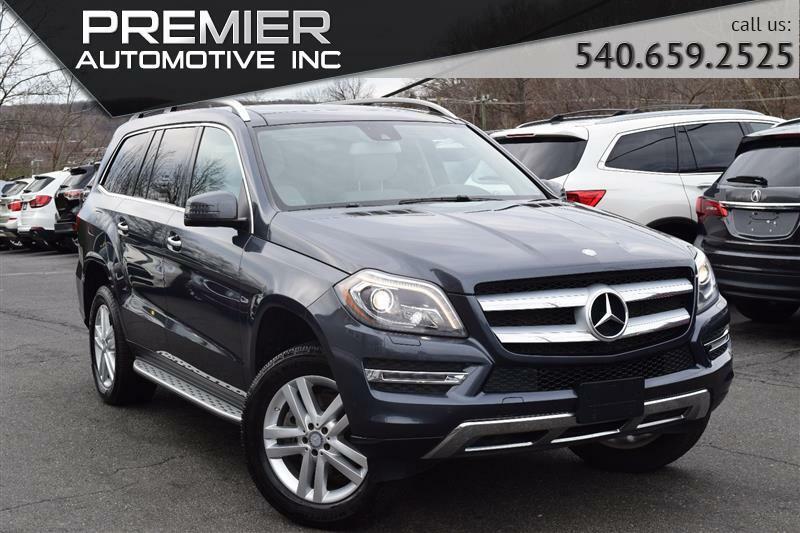 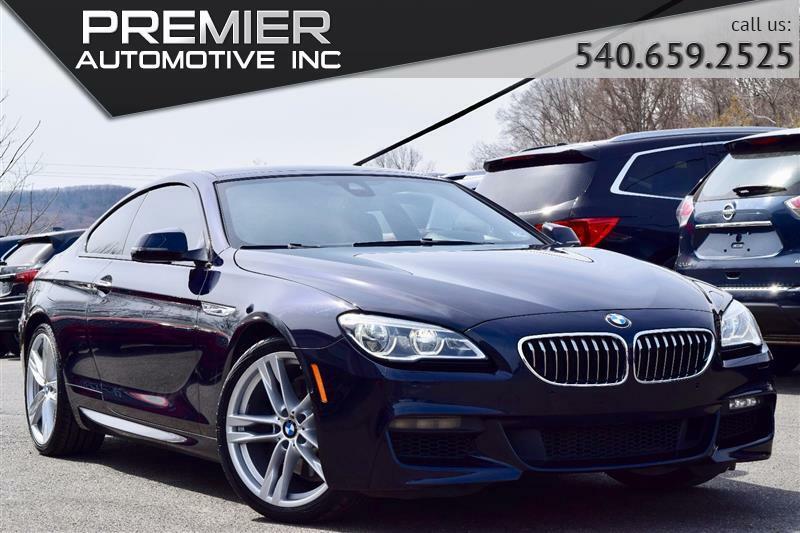 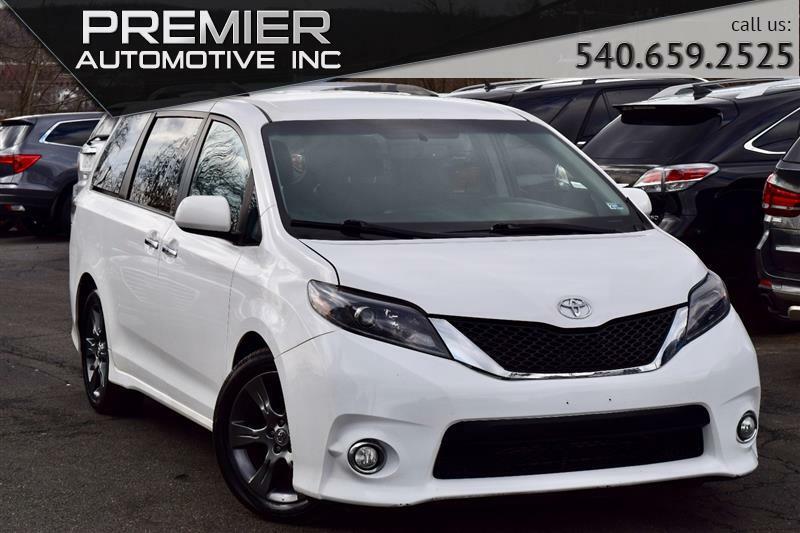 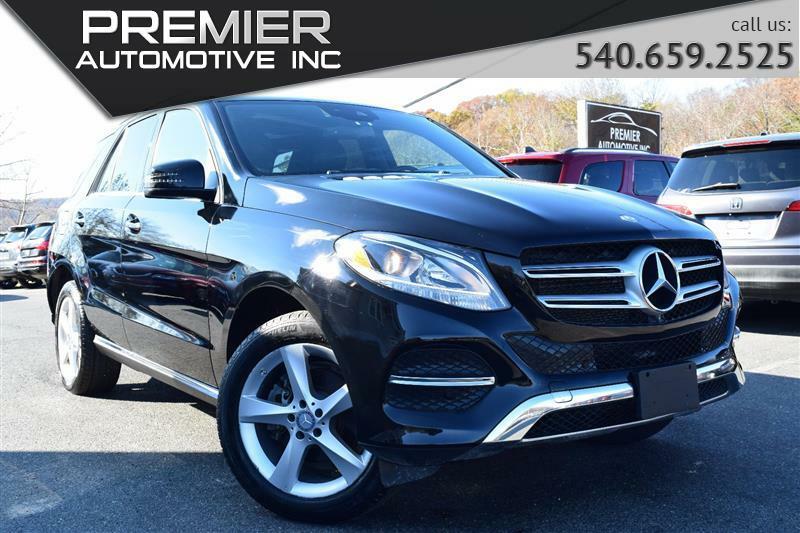 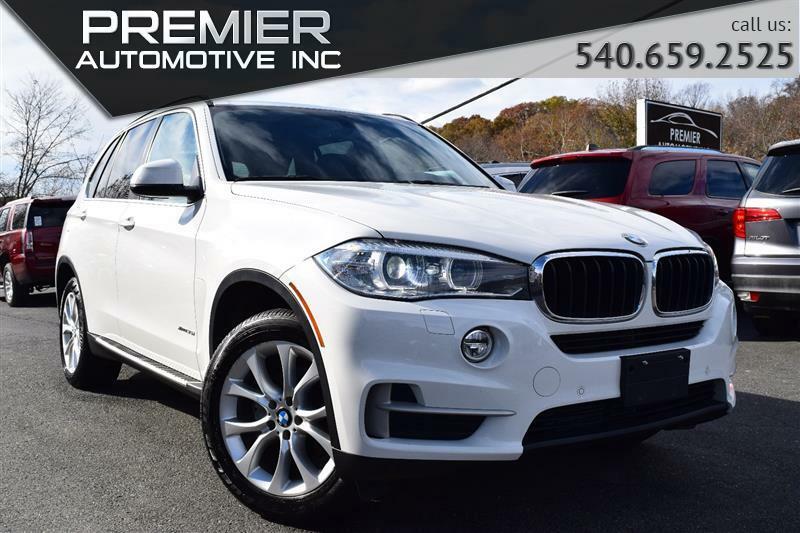 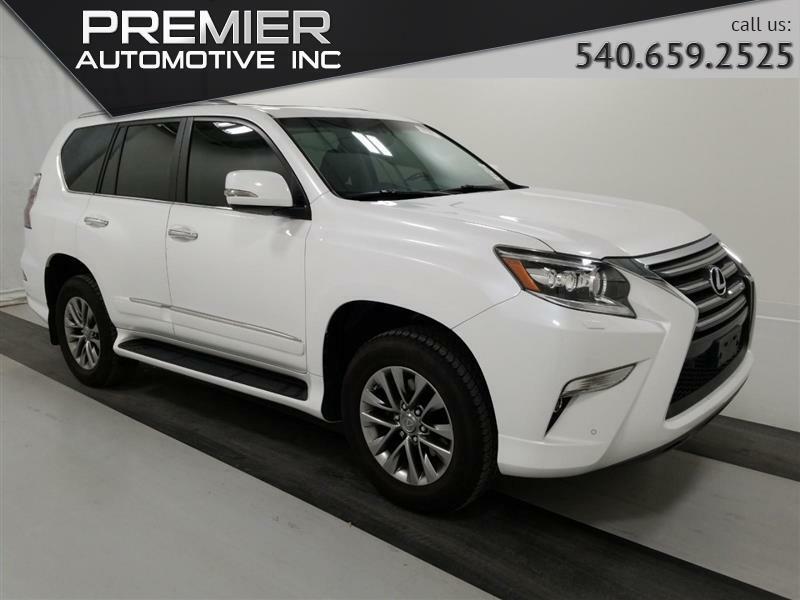 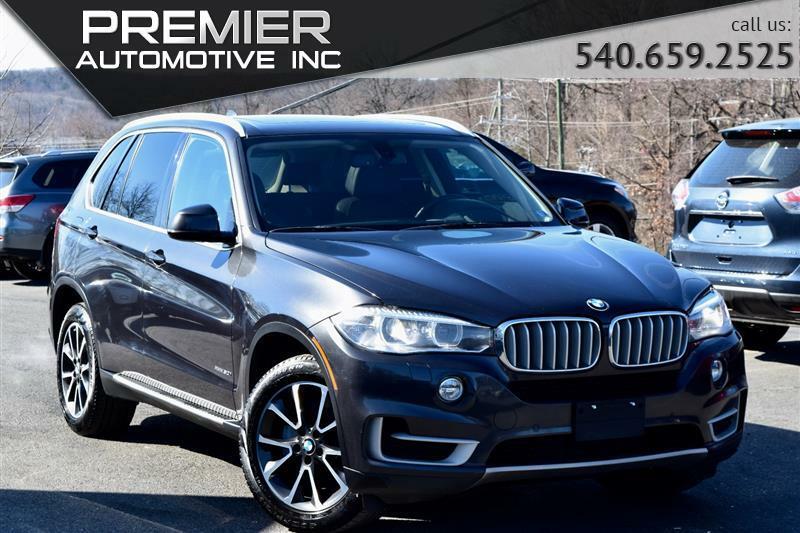 Let Premier Automotive show you how easy it is to buy a quality pre-owned vehicle in Northern VA. We believe great deals, superior service, and treating customers right leads to satisfied repeat buyers. 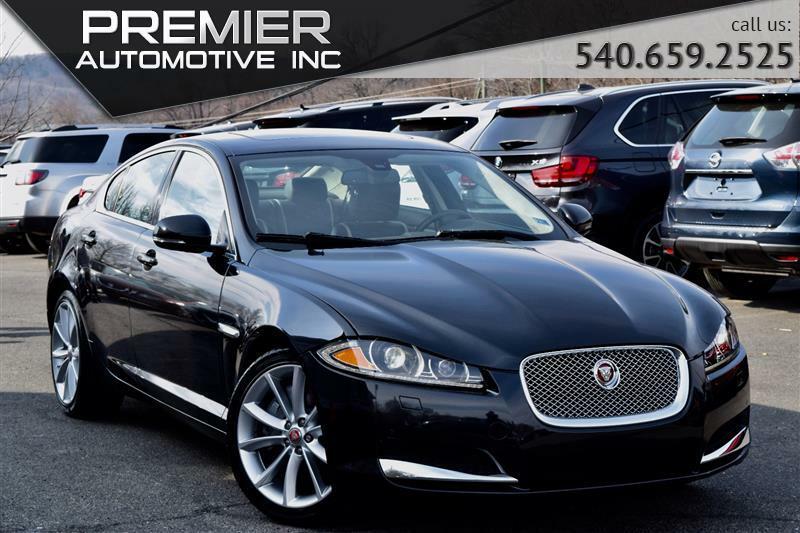 Our friendly and knowledgeable sales staff is here to help you find the car you deserve, priced to fit your budget. 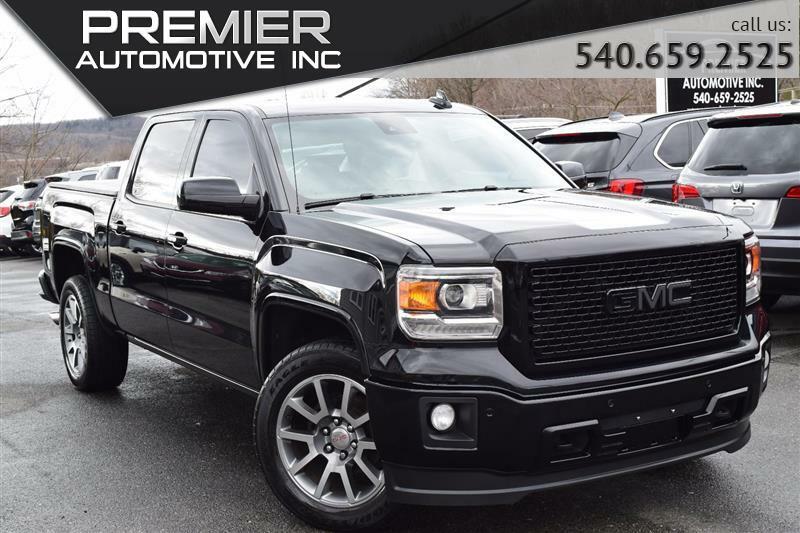 Shop our virtual showroom of used cars, trucks and suv's online then stop by for a test drive.